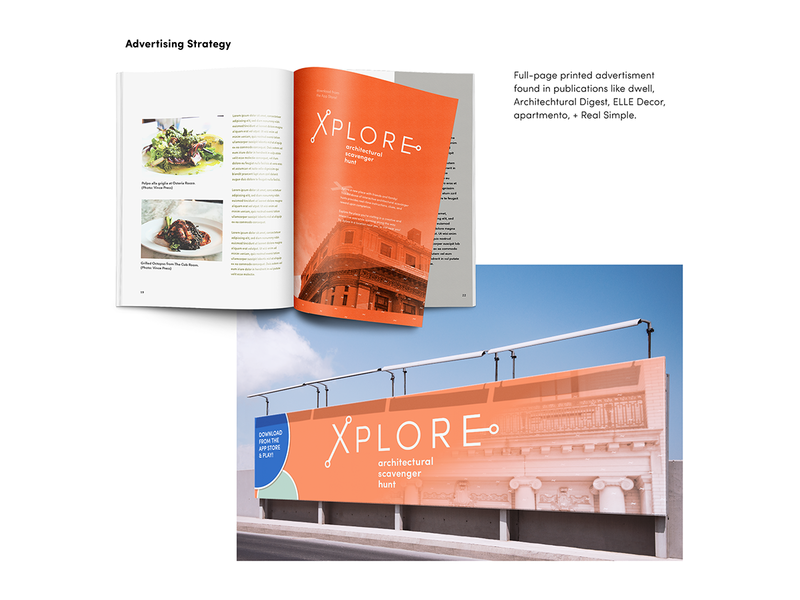 Xplore’s primary purpose is to provide an interactive informational activity. 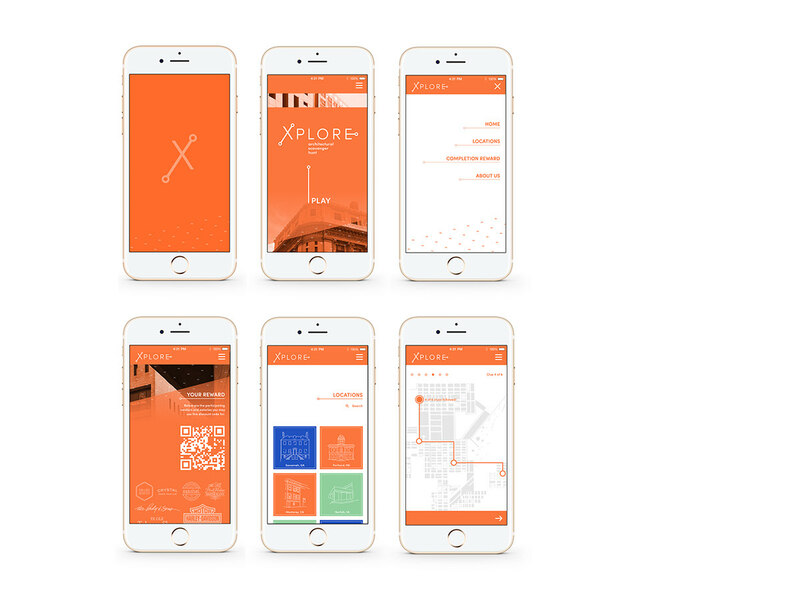 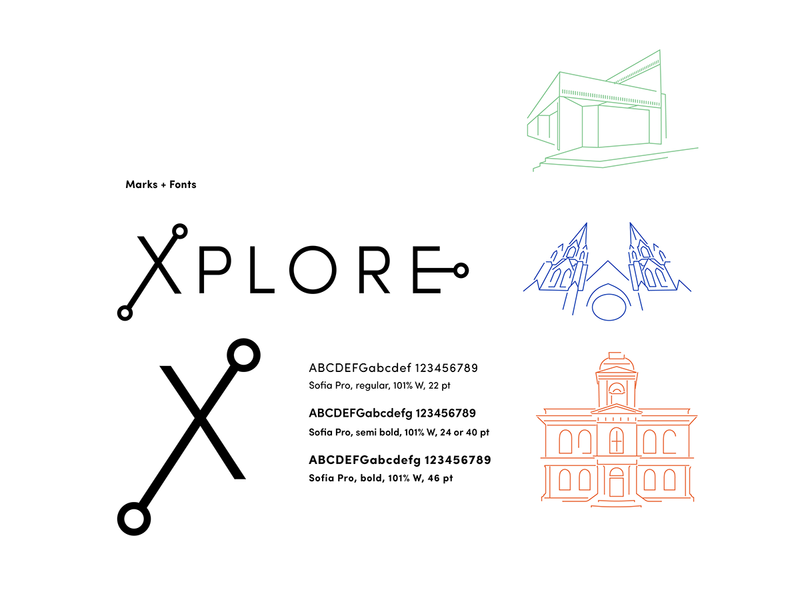 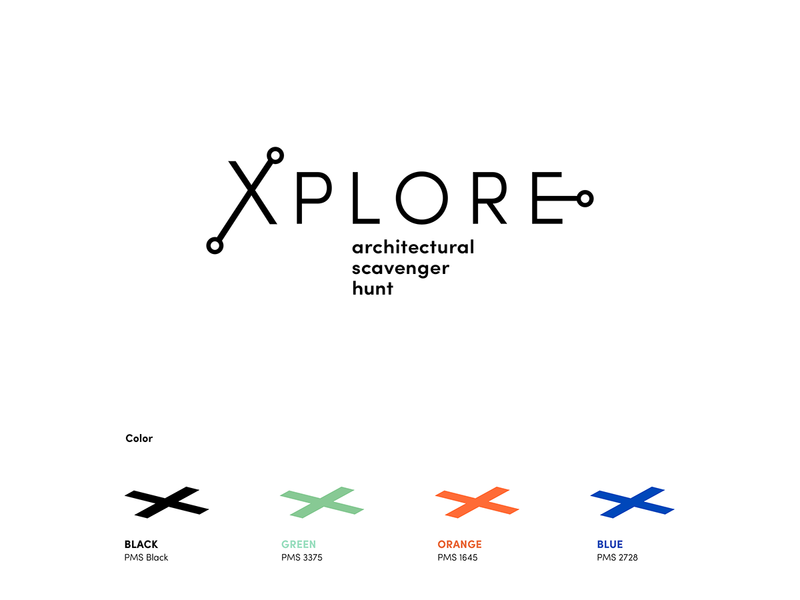 It will deliver an immersive architectural scavenger hunt to the user. 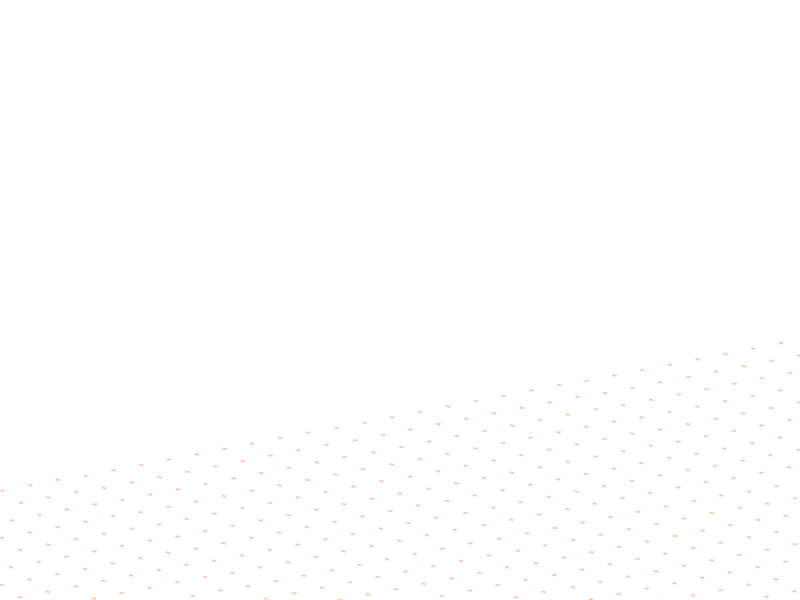 This brand is comfortable, bright and accessible for young + old.